BELMONT, N.C. -- Belmont Abbey College has announced that it will become the 23rd member of the National Collegiate Acrobatics and Tumbling Association (NCATA) and will sponsor Acrobatics & Tumbling as a varsity sport beginning in the 2018-19 academic year, Director of Athletics Stephen Miss announced on Jan. 19. In addition, Emily Powers has been named as the inaugural head coach for the program, which is the 29th within the Crusaders' athletic department. "It is a privilege and honor to announce Belmont Abbey College's addition of Acrobatics and Tumbling to the growing list of opportunities we provide our current and prospective students to participate in intercollegiate athletics," Miss said. "We believe the sport is growing rapidly and aligns perfectly with our mission." "We welcome Belmont Abbey College, our twenty-third member, to the NCATA," said Dr. Renee Baumgartner, NCATA President. "Its addition further builds on the recent expansion in the southeast region and within Conference Carolinas. 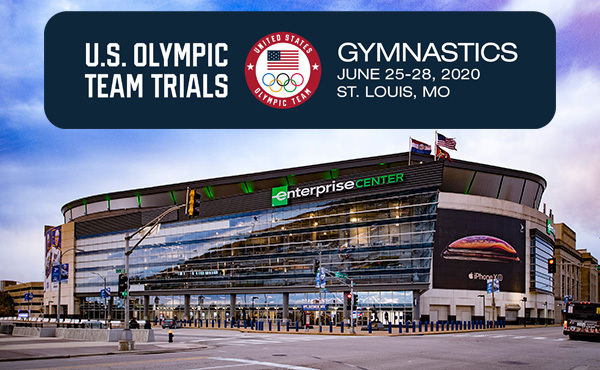 The growth of Acrobatics & Tumbling continues to gain momentum and most importantly, continues to add opportunities for young women to compete at the collegiate level." 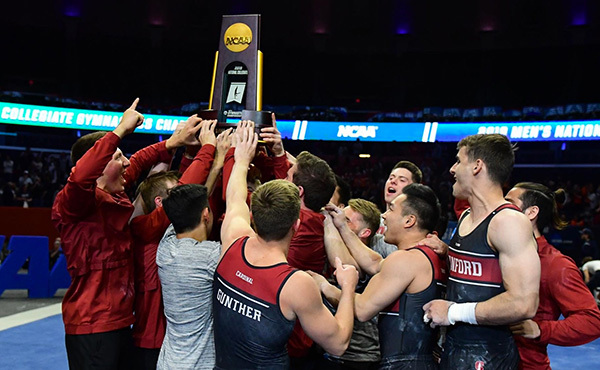 Belmont Abbey becomes the sixth school to add acrobatics and tumbling over the past year, joining a geographically diverse swath of programs which includes Arizona Christian University, East Texas Baptist University, Urbana University (Ohio), Limestone University and Presbyterian College (S.C.). Belmont Abbey also becomes the third member of Conference Carolinas to join the NCATA alongside Limestone and King University. Over 300 student-athletes competed in acrobatics & tumbling at the collegiate varsity level during the 2017 season. 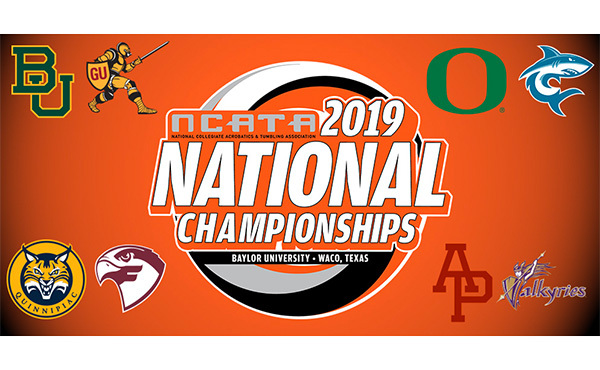 Current Division II members of NCATA include Alderson-Broaddus, Azusa Pacific, Converse College, Davis & Elkins, Fairmont State, Gannon, Glenville State, Hawaii-Pacific, King, Limestone, Urbana, West Liberty and West Virginia Wesleyan. 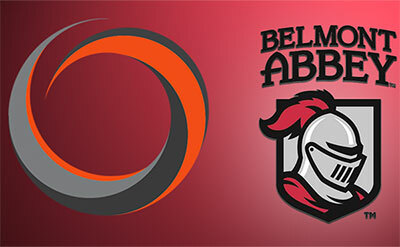 Belmont Abbey is the 14th Division II school to sponsor the sport. 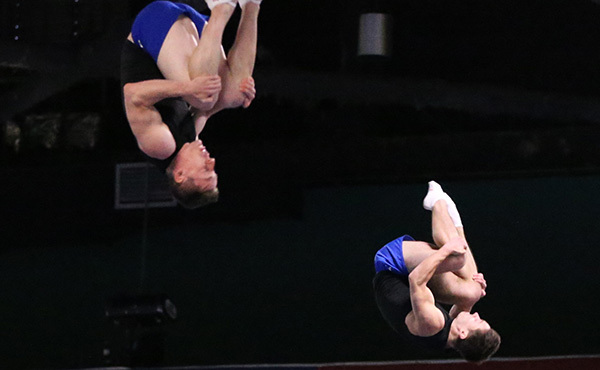 The competition season takes place between February and April with each team allowed to compete in a minimum of six contests and a maximum of 14. 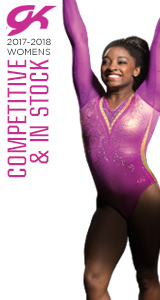 The NCATA National Championships are held annually in April on an NCATA member campus with event and team championships. Oregon hosted the first NCATA National Championship in 2011. Powers comes to The Abbey from West Liberty University, where she has served as a graduate assistant coach since May, 2017. 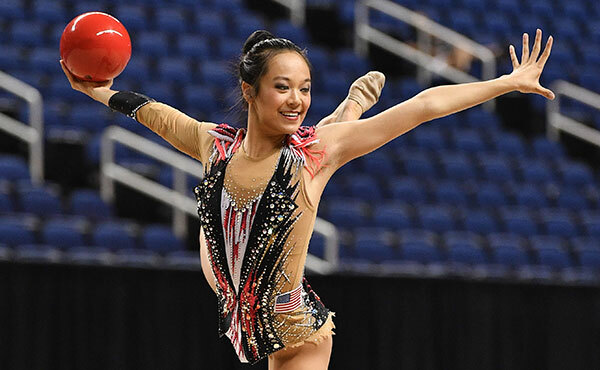 She was a four-year letterwinner in Acrobatics and Tumbling at King, earning team Most Valuable Player honors as a senior and the "Hardest Worker Award" in 2015 and 2016. 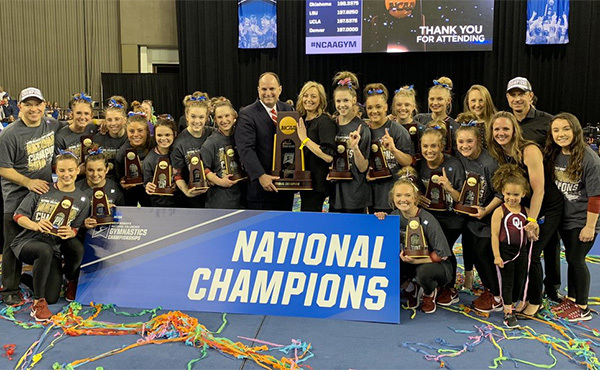 She helped the Tornado qualify for the NCATA National Championship and helped it set numerous program records, including the top five meet scores. She was the winner of the NCATA's Louise Goodrum Academic Achievement Award for highest GPA among juniors and seniors within NCATA Tournament qualifying teams and was a member of the All-ECAC and All-ECAC Academic teams in 2017. Originally from Rome, Ga., she earned a bachelor's degree in business with a sports management track. "We also are thrilled to announce our hire of Emily Powers as the program's first head coach," Miss added. "Throughout the hiring process, Coach Powers' passion for her sport, her established relationships with influencers throughout the Acrobatics and Tumbling world, and, most importantly, her articulation of a compelling desire to assist students in their formation and development spiritually, academically, and athletically established her as the ideal individual to lead our program." "I couldn't be more excited to start the acrobatics & tumbling program at Belmont Abbey," Powers said. "My goals for this program are to bring in athletes whose core values meet those of the institution and to become a competitive force within Conference Carolinas and on the national level." More information on the Belmont Abbey Acrobatics & Tumbling program can be found on social media on twitter @AbbeyAcroTumble and instagram @AbbeyAcroTumbling.